2366 E Mall Dr #309, Fort Myers, FL.| MLS# 218054041 | Southwest Florida Residential Real Estate for Sale. **BACK ON MARKET**NEW DUCTWORK INSTALLED**Updated, spacious, and move in ready two bedroom condo perfect for new full time or seasonal residents. With it's large great room, updated bathrooms, granite kitchen with stainless appliances and a nice shaded view from your private lanai you can't beat this property for the value and location! 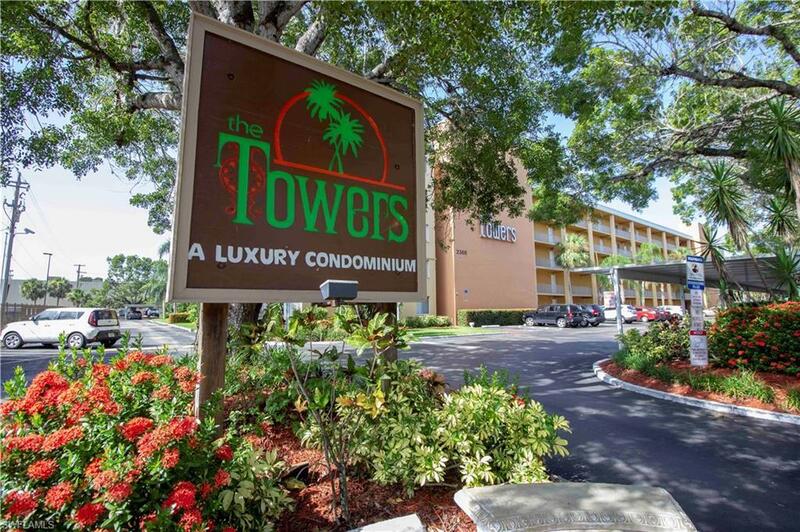 Just minutes to vibrant downtown Fort Myers with shopping, restaurants, and nightlife and convenient to RSW and all the most popular spots in SW Florida! You're sure to be impressed with this fantastic condo!